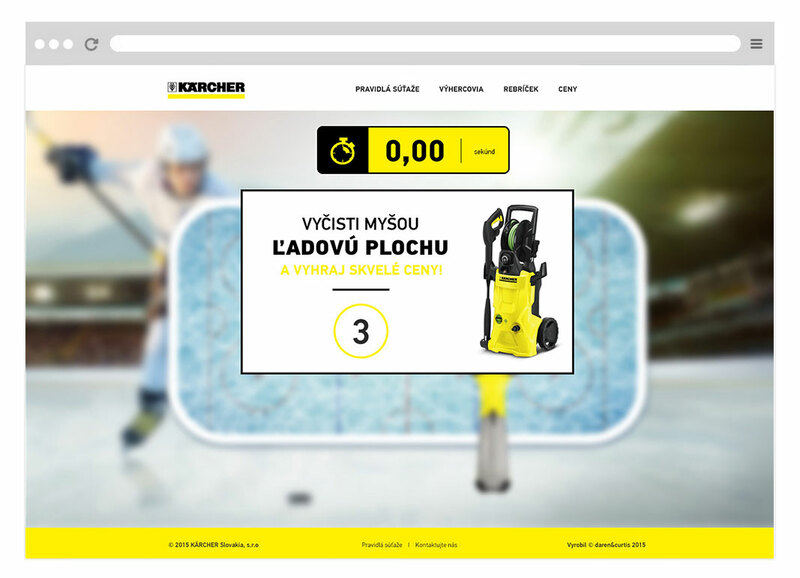 Our task was to create a campaign aimed at male target group for highpressure cleaners Kärcher. Following the analysis of the target group, the Media agency Mindshare has brought two principal insights- our target group likes to watch hockey and they spend main part of their time on internet. We have planned the campaign before the biggest hockey holiday in the year. Strategy was to activate the target group as well as brand awareness building ( knowledge of the brand) under natural circumstances of the target group. The aim was not only to entertain but also to educate and this way to show the benefits of the product. 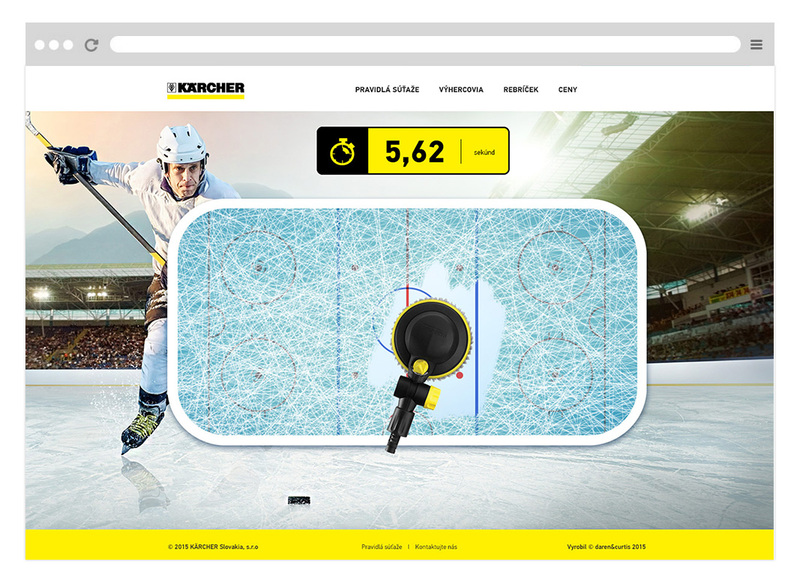 They invented the microsite in which we were able to connect the product of client with the entertaining game with the possibility to win prizes. 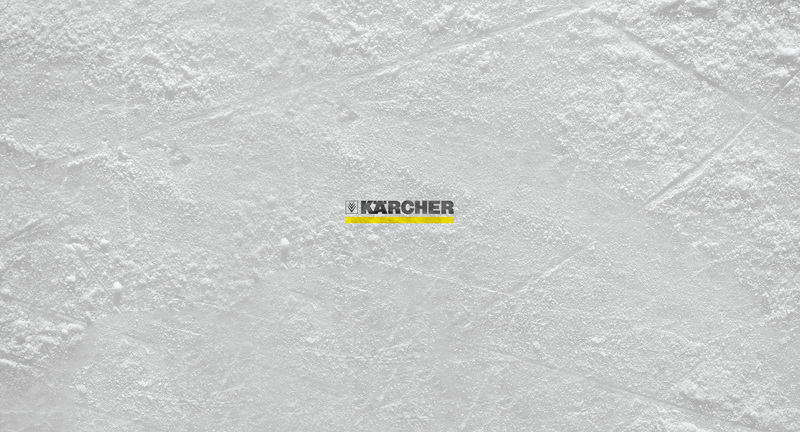 The players had to clean up the ice hockey ground with the help of Kärcher cleaning heads, and of course as soon as possible. Strategy was to activate the target group as well as brand awareness building ( knowledge of the brand) under natural circumstances of the target group. 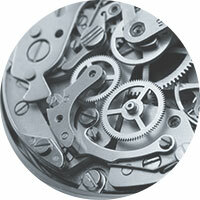 Microsite was used as a target platform to which the whole online campaign was pointed out, prepared by media agency Mindshare. By combination of the effective media strategy and well prepared creative campaign reached 27 millions of impressions, that means displays of advertisments during four weeks.